Sewing the Marigold jumpsuit or trousers? 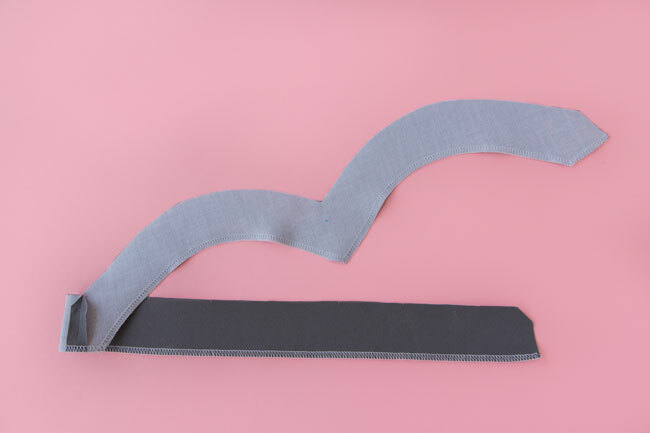 In today's instalment of the sewalong, we're going to make a start on the waistband - this applies whether you're making the trouser or jumpsuit version. Then, for those of you making the jumpsuit version, we'll start on the bodice. Need to catch up? 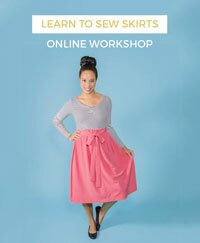 Order your sewing pattern and read up on previous steps. 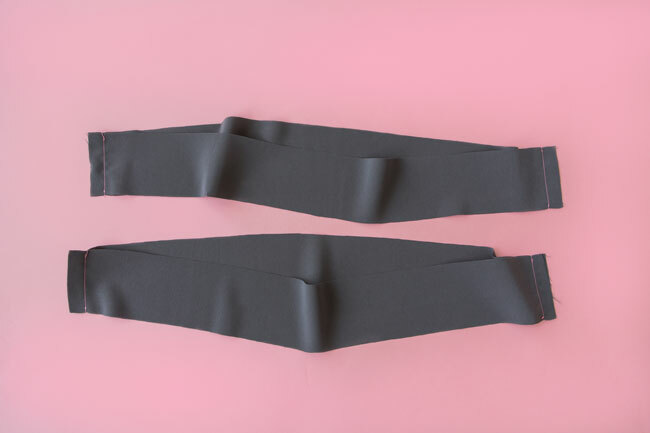 You should have four waistband pieces cut out - two will form the waistband, two the waistband facing which goes on the inside of the trousers or jumpsuit. Place one waistband piece over another, right sides together, and pin them together at the short ends on each side. Stitch the ends so you end up with a loop. Do the same with the waistband facings. Trim the seam allowances and press them open. There's no need to finish the seams as they'll be hidden by the facing once the garment is finished. If you're making the jumpsuit, skip the next few steps and start reading from 'For jumpsuit version only' below. If you're making the trouser version, slip the waistband facing inside the waistband, right sides together. 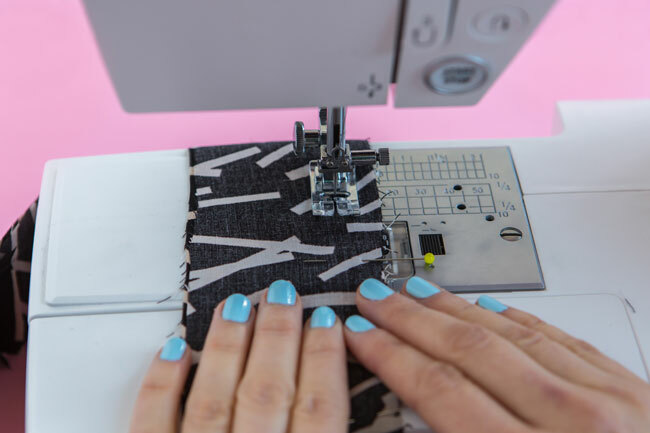 Pin them together along the long edge on one side of the loop only, matching up the seam lines that you stitched earlier as well as the notches. 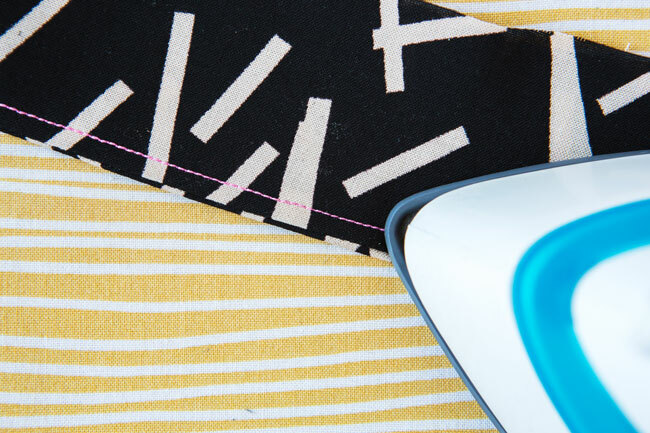 Stitch this long pinned edge, keeping the rest of the loop out of the way (you're just sewing two layers together). Now fold the waistband and facing wrong sides together and press, rolling the seam line towards the facing by 2mm (1/16in) or so so it won't be visible from the outside of the trousers. 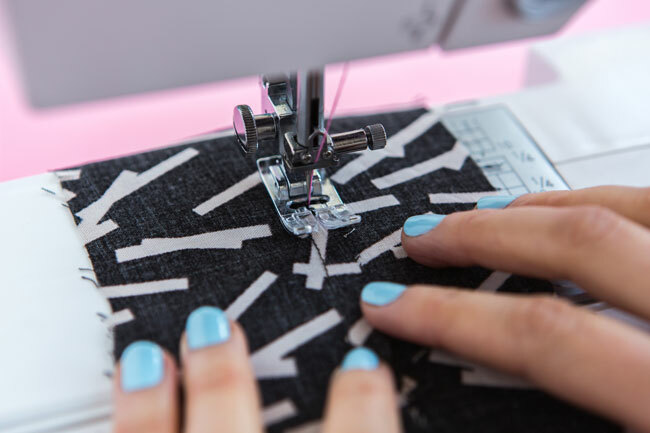 If you're making the trousers rather than the jumpsuit, you can go and have a well deserved cup of tea (wine) and then jump to the final post - making the elasticated waistline and hemming the trousers. I'd love to see your work in progress or finished Marigolds - tag us on Instagram @TillyButtons with the hashtag #SewingMarigold. If you're making the jumpsuit version, let's get started on the bodice. You should have two sets of dart lines marked on the wrong side of the front bodice piece. Pin and stitch the darts the same way you made the darts on the back trousers. Press the darts down on both wrong and right sides of the fabric. The jumpsuit opens with an invisible zip on the left side as you're wearing it. So let's sew up the right side only for now. Place the front bodice on top of the back bodice, right sides together. Pin together the side seams on the right hand side, leaving the left hand side unpinned. Stitch. Trim the seam allowances, finish them with zigzag stitch or an overlocker, and press them towards the back. Now to make a start on the neckline facing. 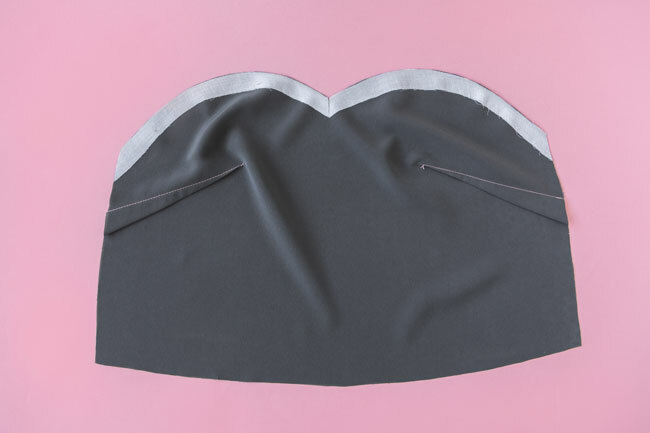 The facing is used to create a neat finish on the bodice neckline. 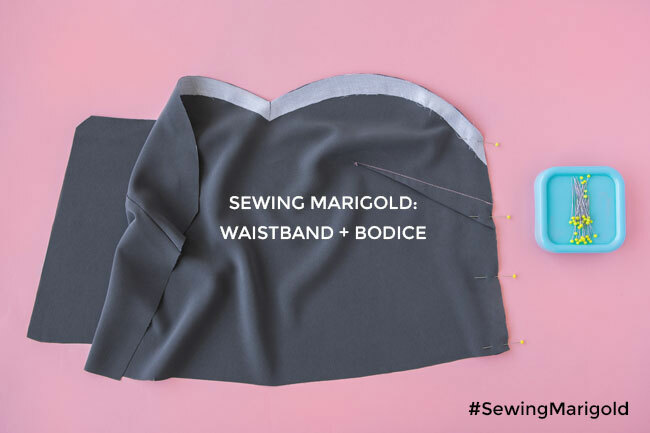 Both front and back neckline facing pieces should already be interfaced (catch up on the cutting and stabilising post if you missed this step). Place the front bodice facing on top of the back bodice facing, right sides together. Pin together the side seams on the left hand side this time - once the facing is attached to the inside of the bodice, the stitched side seams will match up. Leave the right hand side unpinned. The front facing has a bit of a diamond shape at the corners which can potentially look a bit confusing - the side seam is the one with the notch on it (also labelled on the pattern). Stitch the left side seams together. Trim the stitched side seam allowances and press them open. Trim the unstitched side seams on the right hand side too, by 5mm (1/4in) only. This is because we're going to trim the bodice down by the same amount before inserting the invisible zip (it'll make sense later!). There's no need to finish the stitched side seams as they'll be hidden on the inside of the jumpsuit. You'll want to finish the bottom edge of the facing though, as this will be on show (well, on the inside at least). Remember to finish the flat bottom edge near the corner of the front facing too - see the photo above. And that's it for today! In the next post, we'll attach the invisible zip. How are you getting on with your Marigolds? If you get stuck you can always ask us a question in the comments. 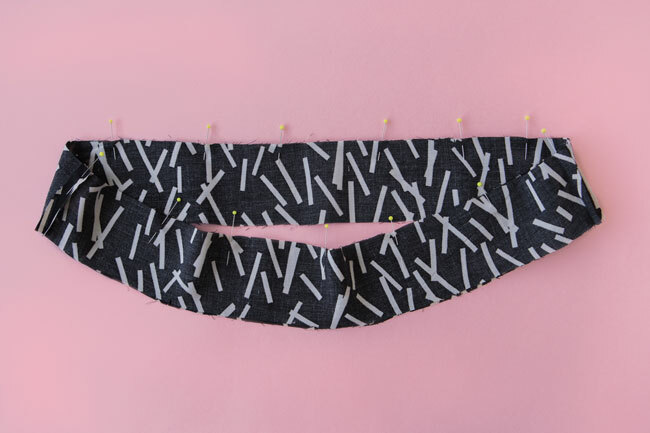 I'd love to see some snaps of your works in progress - tag us on Instagram @TillyButtons with the hashtag #SewingMarigold so we can all see what you're making! This post is part of the Marigold sewalong. You're welcome to join in at any time! 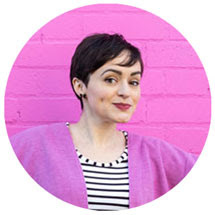 Order your pattern and catch up on previous posts.